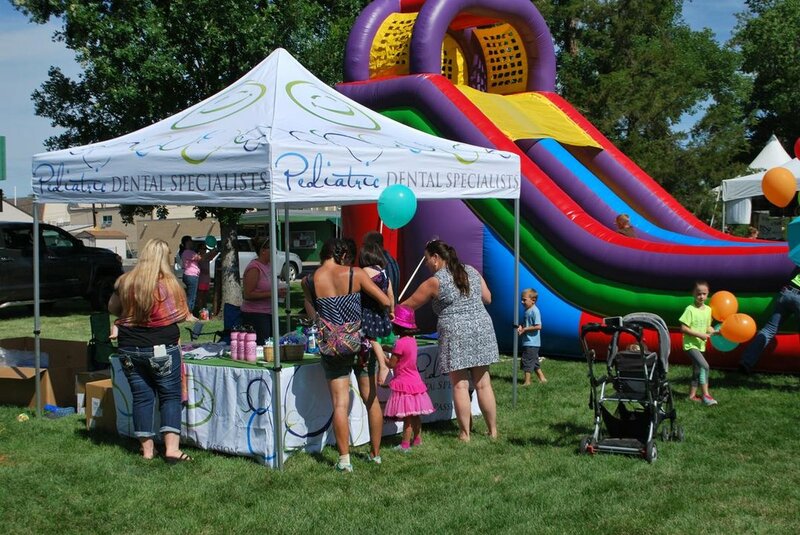 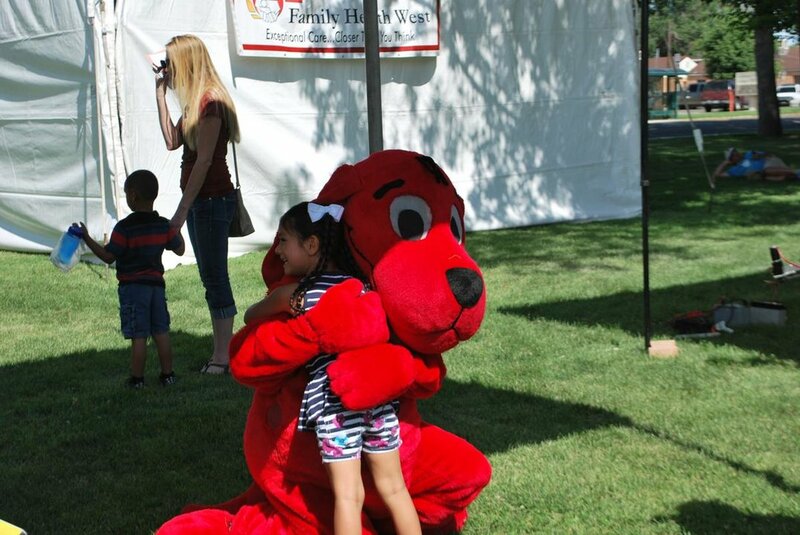 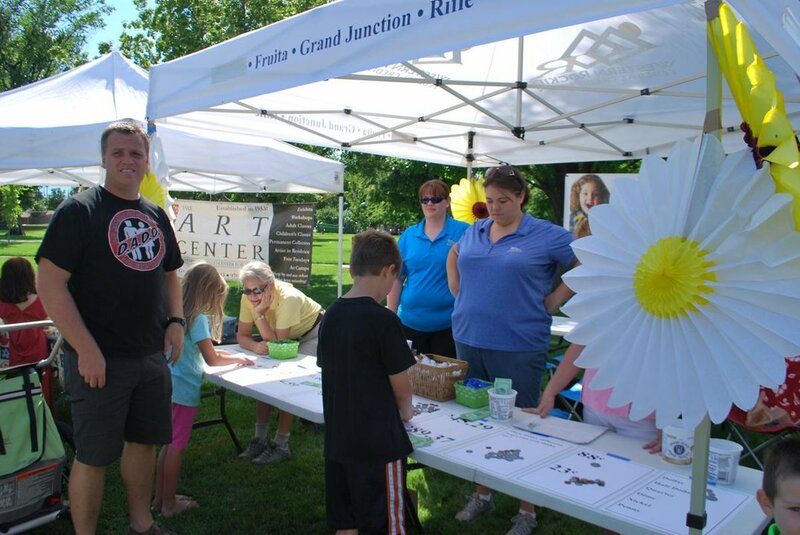 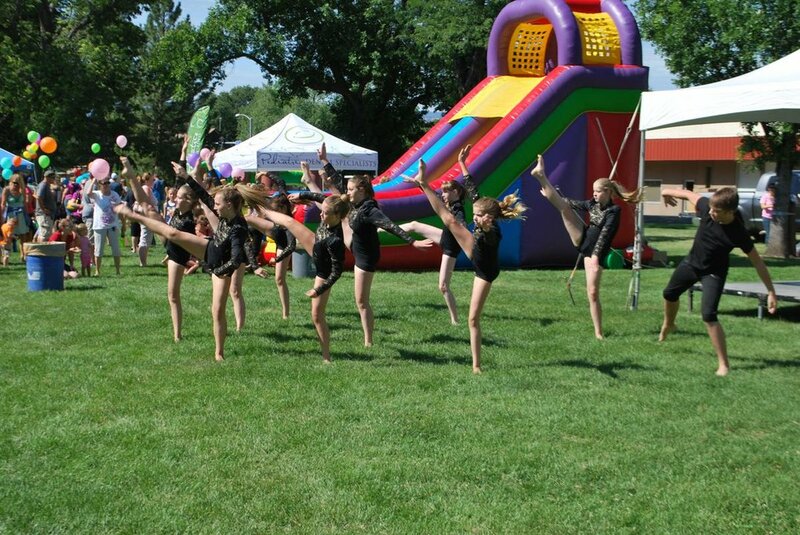 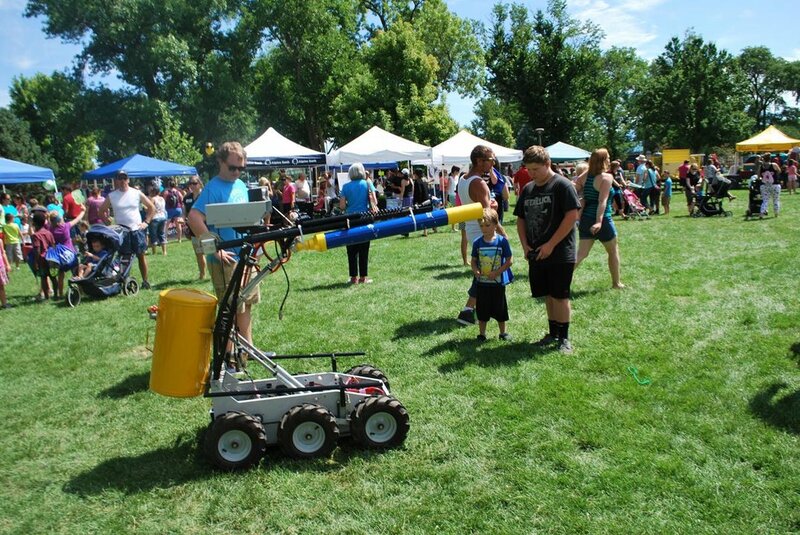 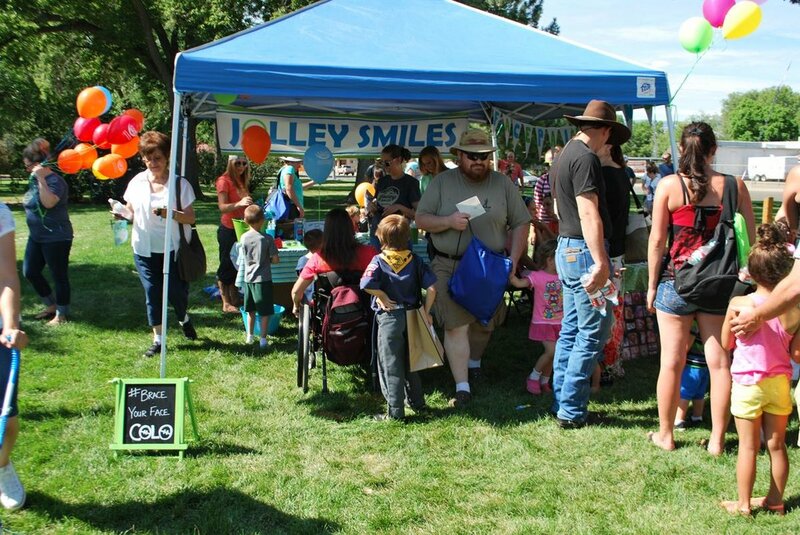 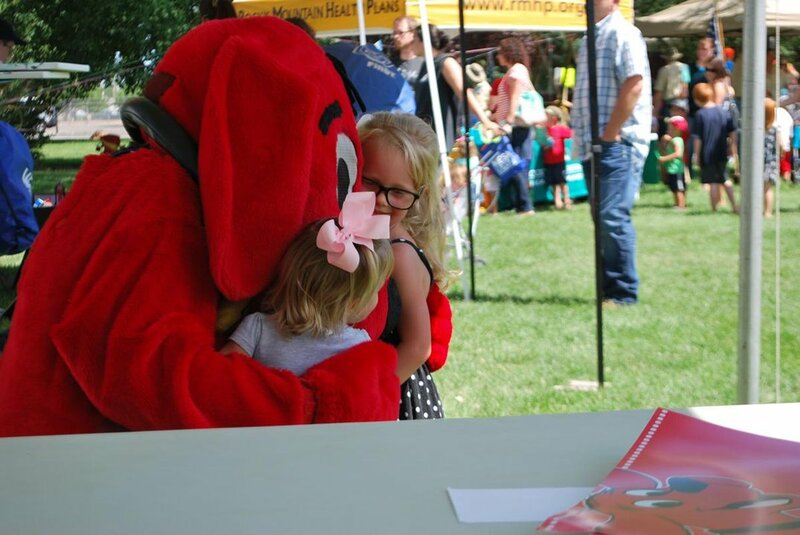 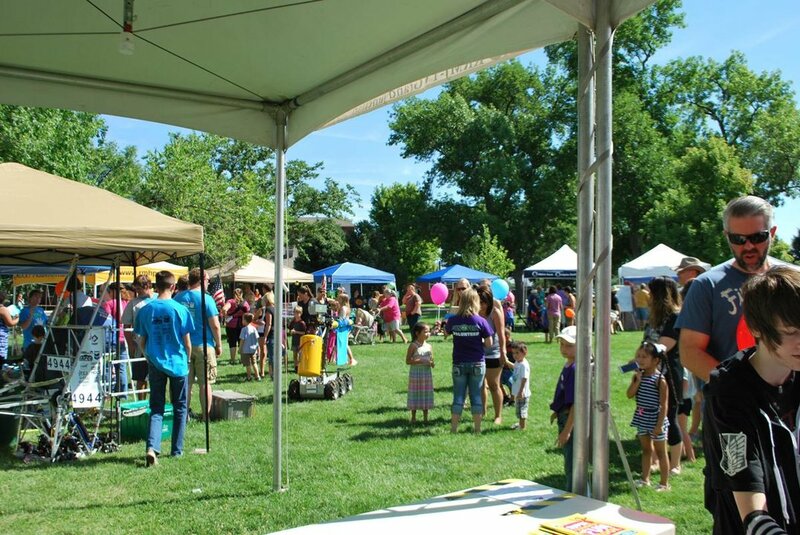 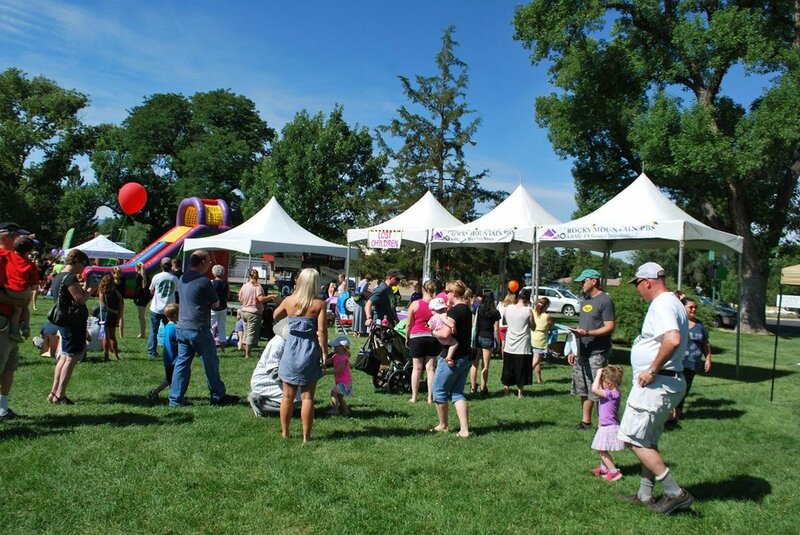 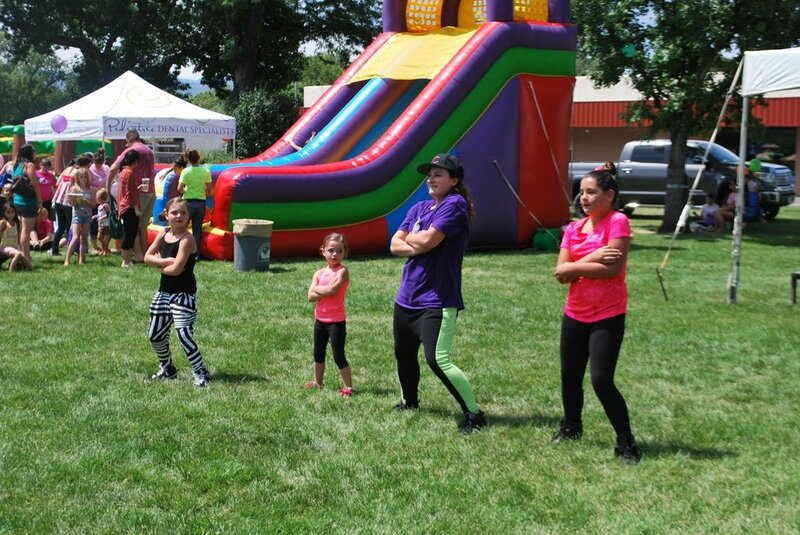 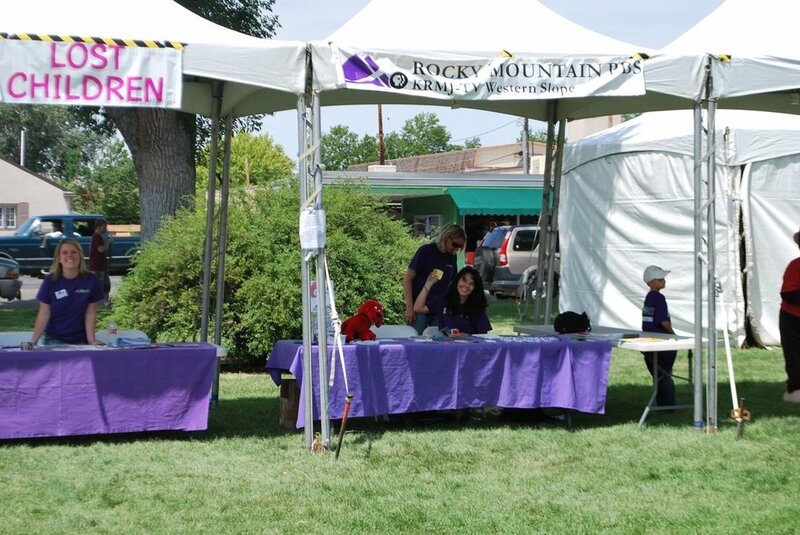 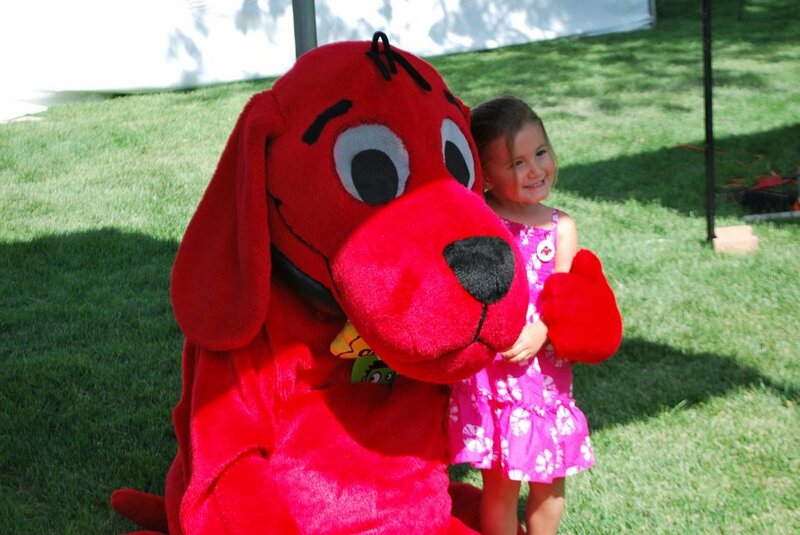 Western Colorado's KIDS Fun Fest celebrates children and families in the Grand Valley and surrounding area. 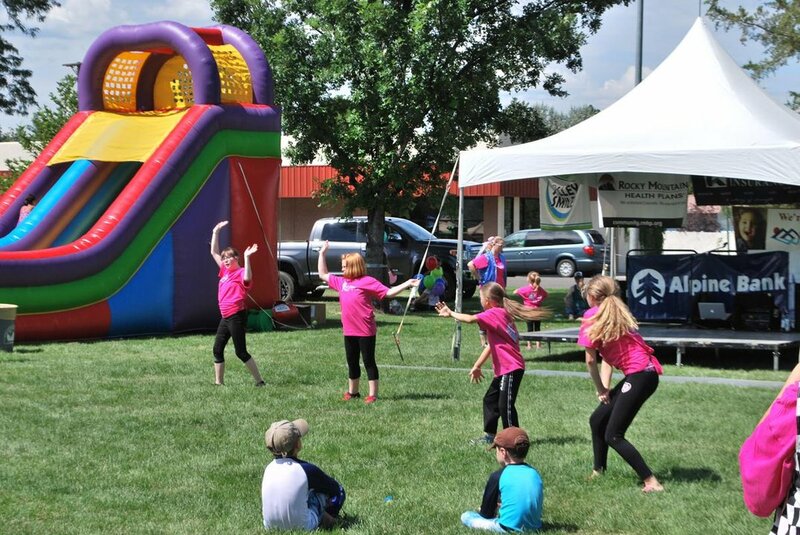 Ideal for kids from preschool through sixth grade, the KIDS Fun Fest is educational, inspiring, engaging…and seriously fun! 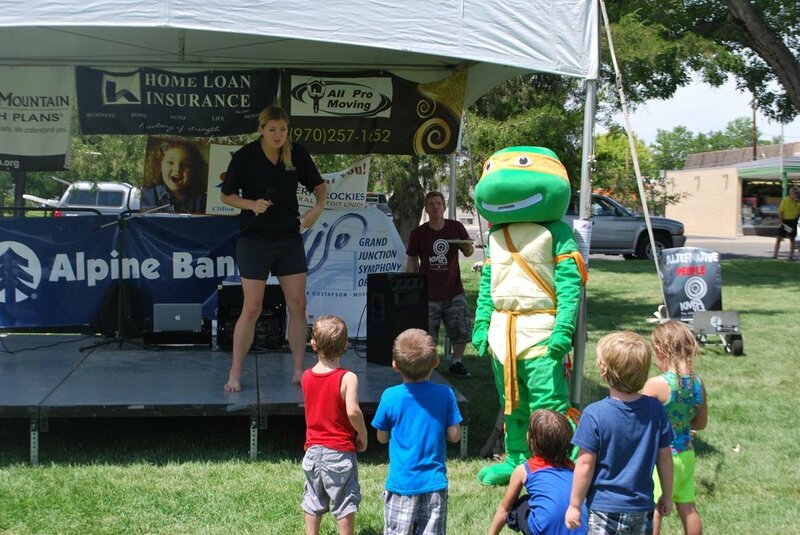 Attendees can hang out with Alpha Pig from "Super Why," enjoy live entertainment and try out dozens of fun kid activities. 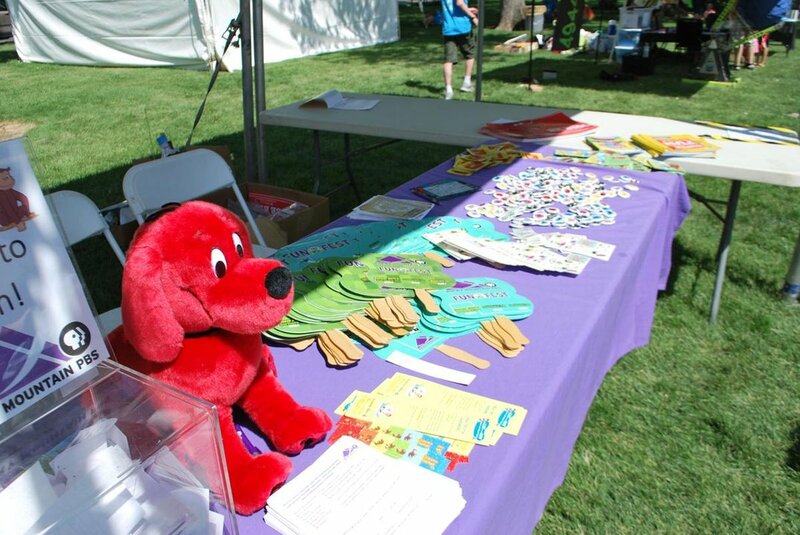 And participation is FREE for children and families. 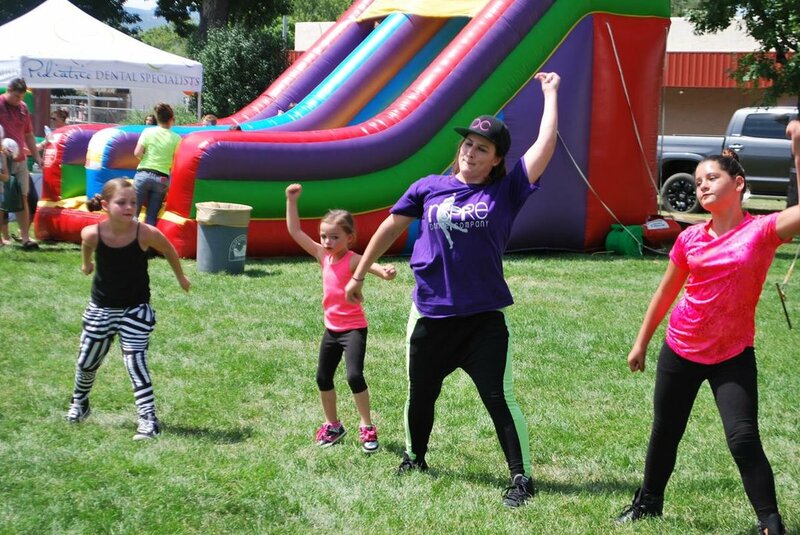 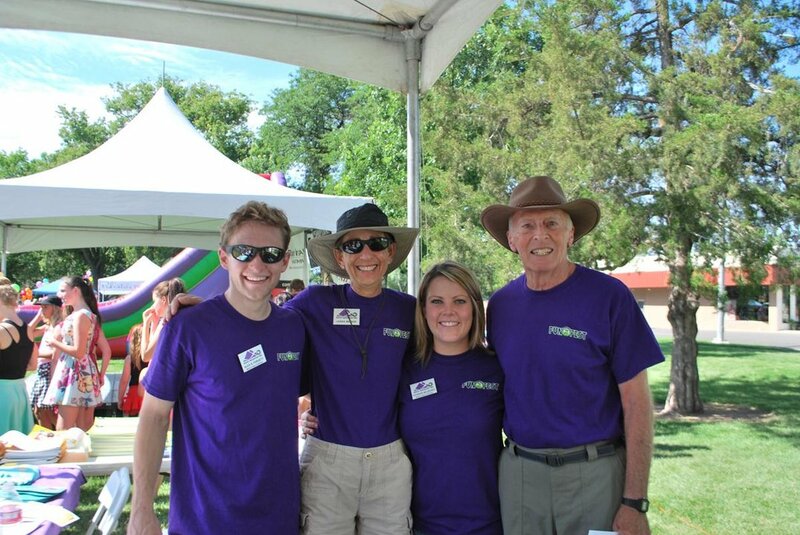 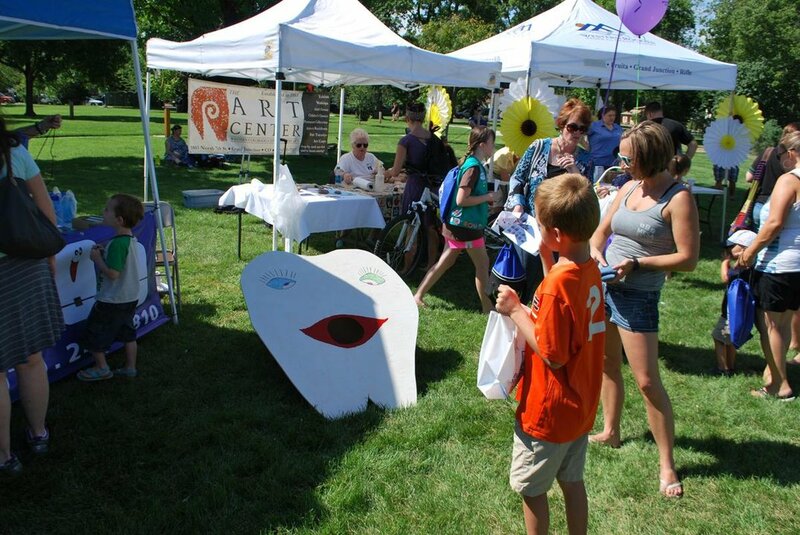 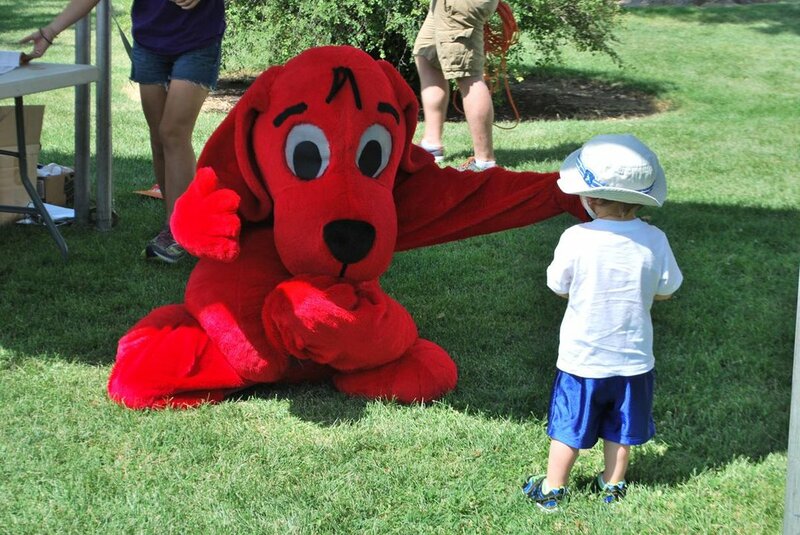 Check out photos from last year's fun fest below and in our Facebook Photo Album!